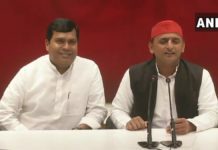 After the results were announced for the Gujarat and Himachal Pradesh assembly elections on 18 Dec, ironically, both BJP and Congress were celebrating. 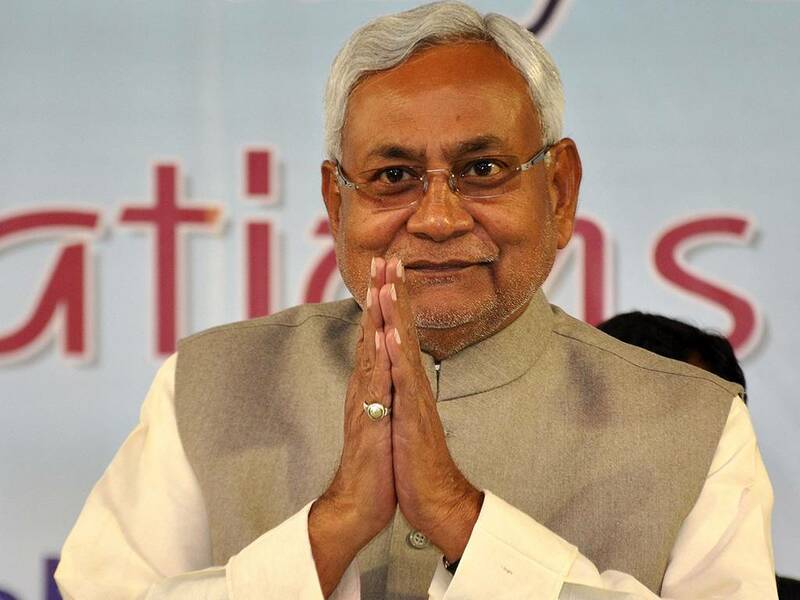 Though the results declared BJP as the ruling party in both the states, it was a moral victory for the Congress and hence the celebration. 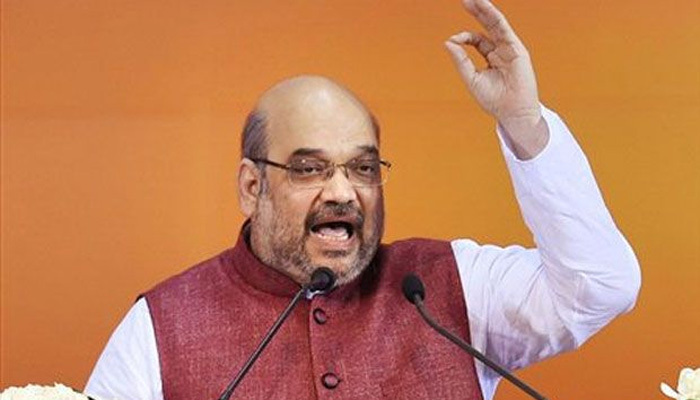 According to the results, while the BJP’s tally dropped in Gujarat by 16 seats compared to the figures of 2012 polls, Congress was able to secure 77 of the total 182 assembly seats, a gain of 16 seats. The entire credit of this improvement in the tally for Congress seats was given to the newly elected Congress President Rahul Gandhi. For almost 2-3 months, Rahul was the star campaigner of Congress, holding several rallies and meetings. The elections campaigning held by Congress made the terrain tough for BJP, who was ruling in the state for past 22 years. It was after a long time that Congress gave a shoulder tough fight to the BJP. After the results, the Congress President Rahul Gandhi is once again on a three-day tour to Gujarat, to analyze the results. He landed at Keshod Airport in Saurashtra and from there headed straight to the Somnath Temple to offer prayers. During the election campaigning in Gujarat, the Congress leader had visited several temples and this was also one of the issues raised by the BJP to pull down on the Congress. 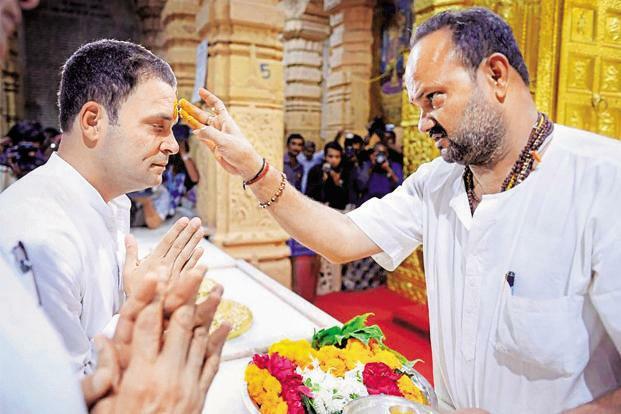 The name of Rahul Gandhi and Congress senior leader Ahmed Patel had allegedly appeared in the non-Hindu register kept at the Somnath Temple during their last visit. BJP on this, had raised questions about the religion of Rahul Gandhi and demanded that Rahul clear it in front of the people and not fake about being a Hindu by visiting the temples. 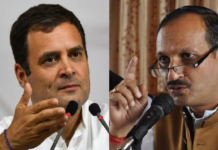 Responding to the questions raised by BJP, Rahul had said that he and his family were believers of Lord Shiva and he was a janeu dhari Hindu. After assuming the post as the President of Congress and the announcement of the results of the Gujarat Assembly elections, this is the first time that Rahul is visiting the state to review the party’s performance. During his three-day stay, Rahul is expected to hold zone-wise meets with Saurashtra, Central Gujarat, South Gujarat and North Gujarat leaders in Ahmedabad. He will also hold meetings with the newly-elected MLAs. The Congress leader is also scheduled to address party workers meet at Gujarat University Convention Hall at GNBC. Next articleApple admits slowing older iPhones; check proof and facts! 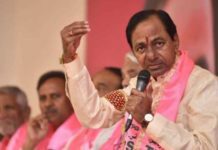 Sure of winning 2019 elections, K Chandrashekar Rao eying role in Centre?